There’s something about summer tunes coming out at this time of the year. It makes the cold and gloomy days slightly brighter, giving you something to look forward to. After the release of the more dance-floor orientated ‘The North Borders’ Bonobo has been touring live and also killing clubs with his engrossing and absorbing mixes. It seems like he is moving away from his chilled trip-hop vibes and making them more upbeat and dance-able. 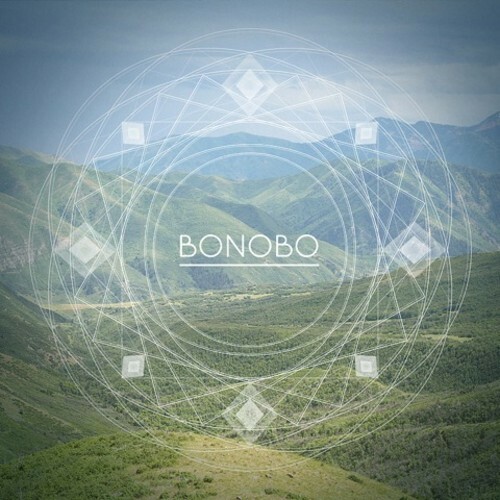 Bonobo bass. This tune is a remix of the french jazz musician Henri Texier, a man no doubt an inspiration to Bonobo. Henri Texier in his track ‘Les La-Bas’ goes solo playing double bass, oud, flute, bombard, fender-bass and percussion. This multi-instrumental one man production mirrors Bonobo’s style, especially his first album ‘Animal Magic’ that was completely self-produced. The ‘Le LaBas (Remix)’ moves the track into modern times. It’s quicker and jumpier with a warm, smooth house vibe that works perfectly with the jazzy original. Enjoy.